Lindenwood University‘s Robert W. Plaster School of Business and Entrepreneurship, among other business programs across the country that do not require an entrance exam, were chosen as top picks for MBA programs based upon a multitude of factors, such as their accreditation, quality instructors, and cutting edge curriculum, according to the site. The program is also recognized for specializing in business knowledge, as well as preparing their students with practical, real-world experience. 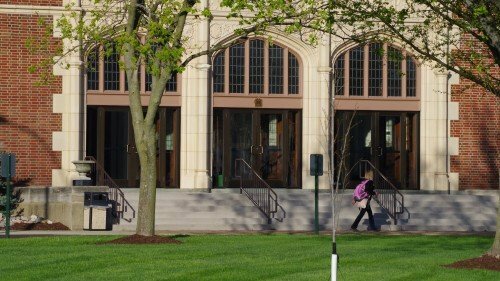 Lindenwood is one of many universities that have adopted the practice of choosing their perspective students by reviewing them as a whole and not just basing the decision off of how well they perform on standardized tests. 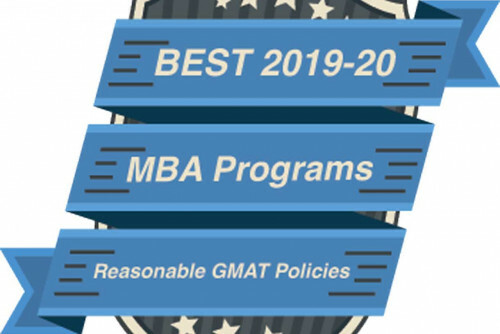 The absence of a GMAT requirement does not mean that program has lower standards, however. Mbanogmat.com has recognized this and put together a list based upon the strengths of the program and what they have to offer. "This recognition affords us the opportunity to reiterate our policy of looking at the whole person, not just at a specific test or scoring threshold," said Mike Marzano, associate professor of Lindenwood’s Plaster School of Business and Entrepreneurship. "Significant factors include the applicant’s career progression, extracurricular experiences/responsibilities, and undergraduate GPA. Once admitted, students need to sustain a 3.0 or better GPA. So our academic expectations our high and students are made aware of this, during their interview for admission." 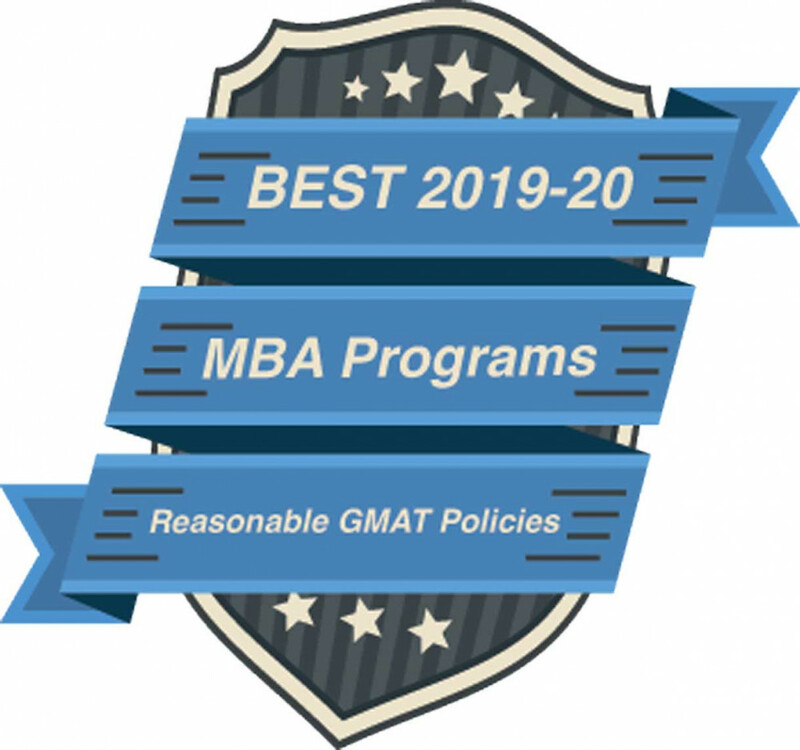 Read more about the Best 2019-20 MBA Programs. Continue reading about the top picks for MBA Programs in Missouri.